Why choose a roller door? Which garage door type is right for me? Our new Flush-Fit Pelmet System integrates into the front face of the door providing a beautiful seamless appearance. We are renowned as “The Industry Innovators”. Our latest innovation builds on this reputation, with an exciting new Track and Pelmet System called Flush-Fit. 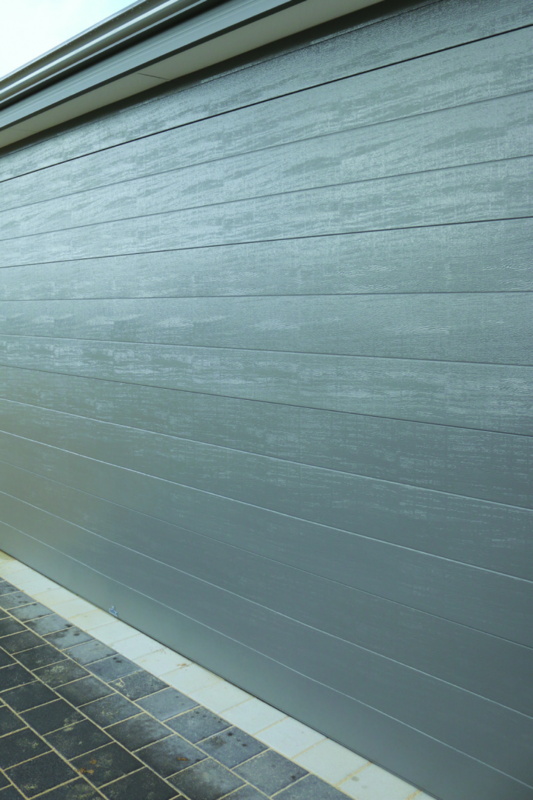 This new system has revolutionised garage door installation and appearance. Our Flush-Fit Pelmet System replaces “tacked on” pelmets that look like an afterthought. “Street Appeal” can have a huge impact on the value of a home. Flush-Fit integrates with the door, enhancing the elevation and street appeal of the home. Enquire now. “Street Appeal” can have a huge impact on the value of a home. Flush-Fit integrates with the door enhancing the elevation and street appeal of the home. 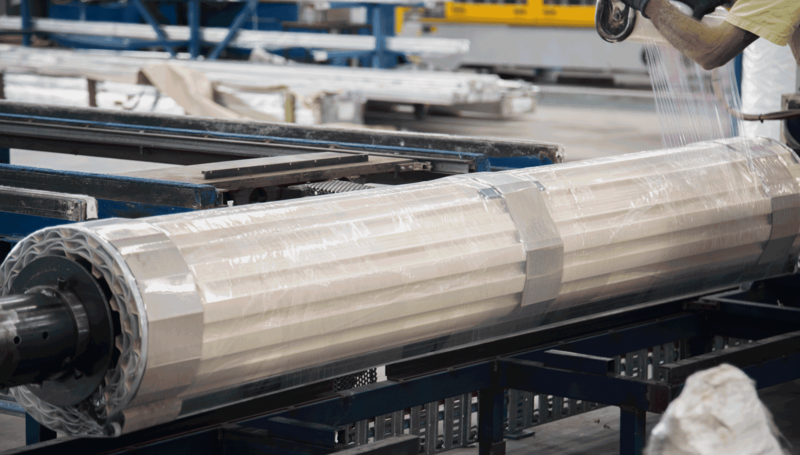 Combined with the Tuff-Track System we are able to achieve industry-leading drive-through clearances. 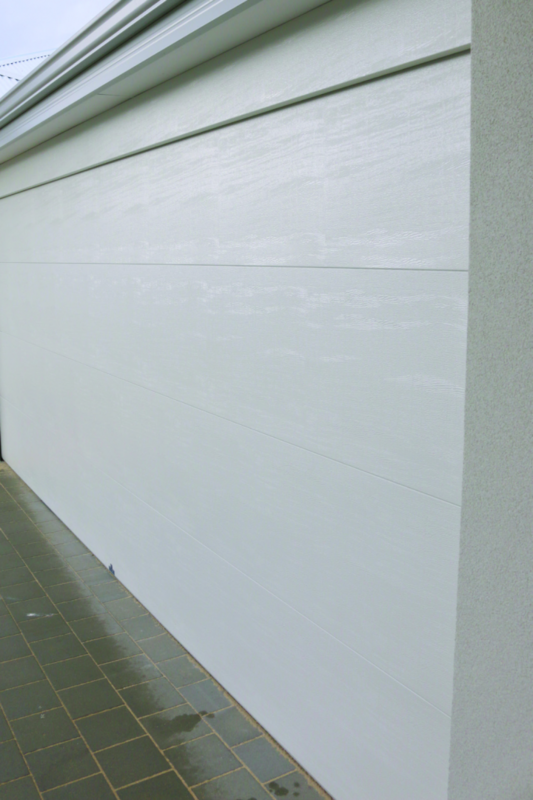 Flush-Fit integrates with the top of the door creating a seal which complies with the current Bushfire Attack Level (BAL) without the need for a visible top brush seal. Find out more about the Flush-Fit Pelmet System. Get regular tips about how to maintain and service your door, plus get our latest offers on new doors. Built to last. Made to perform.